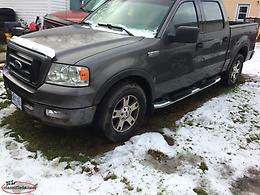 Parts up to 2003 Ford F 150 4x4 extended cab pickup . 4.6 l v8 . automatic . All running gear is good . Lots of parts . 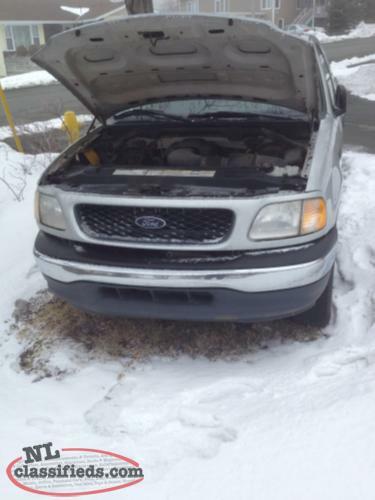 Hi, I'm interested in the 'CHEAP PARTS.. Up To 2003 . 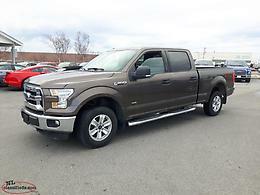 F150 4x4 Extended Cab . 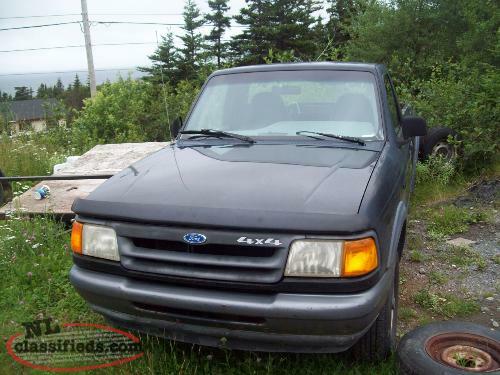 Full Truck' posted on NL Classifieds! Please contact me if still available.